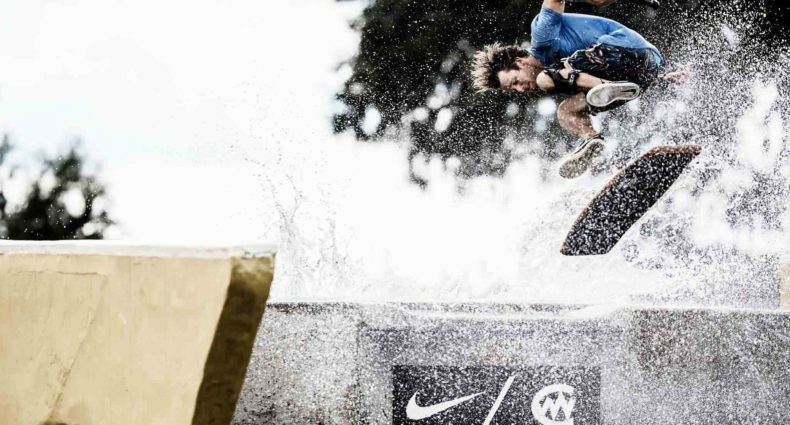 While 99.99% of us will never know the feeling of scoring a perfect 100 in a major contest, it sure is nice to know that we could ride a board that is capable of taking us there! The REMEDY, with its aggressive rocker angle and Venturi hull, was designed to launch Harley Clifford, as well as you, more efficiently into a high and fast trajectory off any wake. 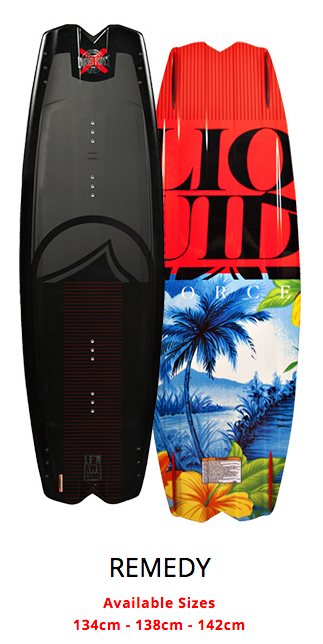 With its fuller ends and its unique “spilt-tip” shape, you will feel the added lift off the wake, increased control and board feel. The REMEDY’S thinner profile makes it one of the most positive edging boards in our lineup with extreme edge hold capabilities. Finished off with a bottom skin that gives it reduced weight and a superior, slick, durable surface, the REMEDY is a modern day boat riding rocket ship! 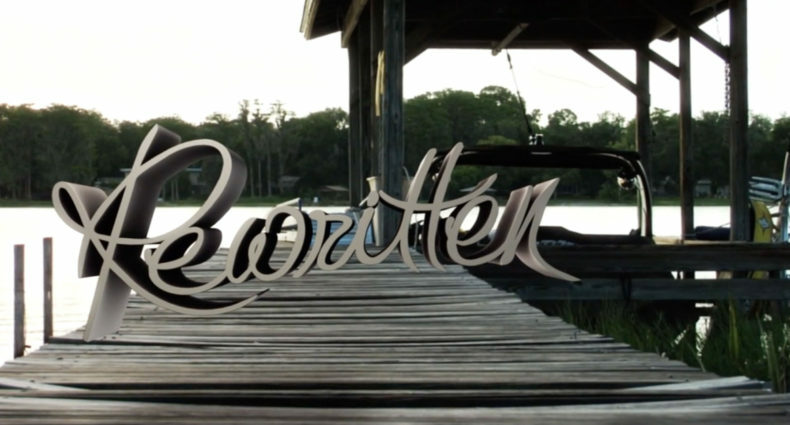 Daniel Grant is unstoppable… remarkable… you could say freakishly awesome on the water. 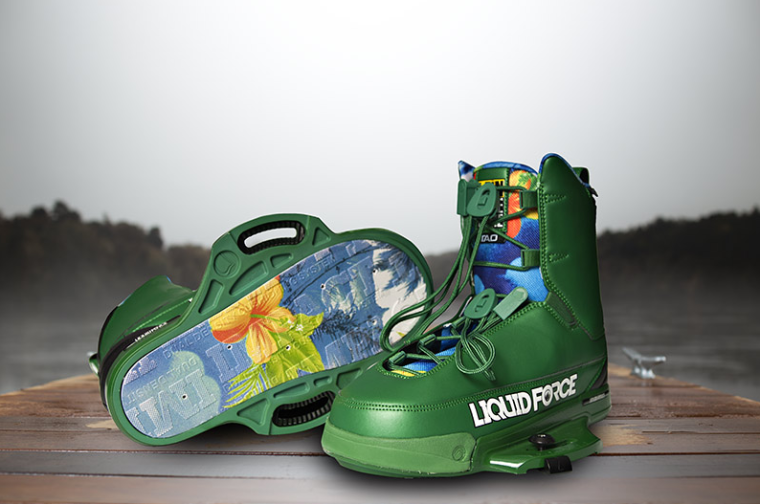 To help Daniel carve out the future of wakeboarding we made him a completely newly designed TAO binding for 2016. The 2016 TAO binding has a new, more dynamic upper that features the same lightweight Uni-body concept with our integrated Comfort Liner and our high performance IPX Chassis. 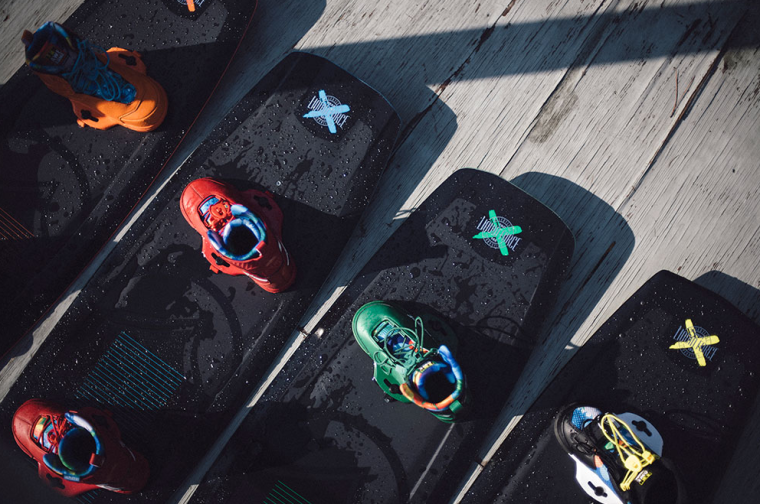 The TAO features our Impact EVA foam 3D molded footbed for soft landings off big booters. While completely redesigned for 2016, the TAO still has the same soft comfort, fit and feel that Daniel Grant has always demanded. The LF’n Awesome Vest is one of the lightest and most comfortable impact vests on the market. The pullover design provides maximum comfort and flexibility… no zippers or buckles to get in your way. 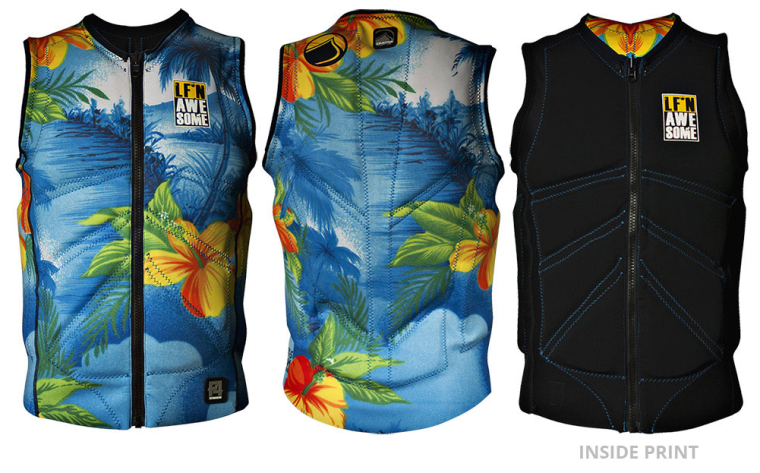 The LF’n Awesome Vest is a lightweight comp vest that fits unlike any other!